usually start as part of the retinue. 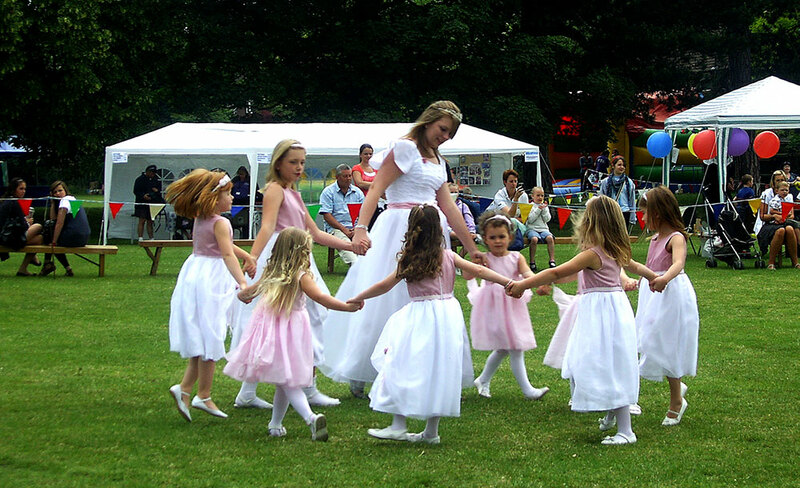 Over the summer, the group is invited to dance at various venues. Thanks to Steve at image2image.co.uk who took all the photographs.